-tunX - virtual Point-to-Point interface. Kolodzy P. Spectrum policy task force: findings andrecommendations[R]. In:International Symposium on Advanced Radio Technologies(ISART), Colorado, USA,March 2003. McHenry M. Report on spectrum occupy measurements[R].http://www.sharedspectrum.com/section=nsf_summary. Mitola J，Maquire G, Jr. Cognitive Radio： Making Software RadiosMore Personal[J].IEEE Personal Communications，1999，6(4)：13-18. Mitola J. Cognitive Radio： An integrated agentarchitecture for software definedradio[D]. Stockholm，Sweden： Royal Institute ofTechnology (KTH)，2000. Haykin S. Cognitive Radio： Brain-Empowered WirelessCommunications[J]. IEEEJournal on Selected Areas in Communications，2005，23(2)：201-220. FCC, “Spectrum Policy Task Force,”Rep[R]. ETDocket no. 02-135, November 2002. IEEE 802.22 working group on wireless regionalarea networks[S].http://www.ieee802.org/22/. Walter Tuttle 著，杨小牛等译. 北京：软件无线电技术与实现[M]. 电子工业出版社，2004. J.Mitola，The software radio architecture[J].IEEE Commun.Mag.vol.33：26-38，1995. 王军，李少谦. 认知无线电：原理、技术与发展趋势[J]. 中兴通讯技术，2007 年 6月 第 13 卷第 3 期. 李连宝，毛玉泉，李林，柏雪倩. 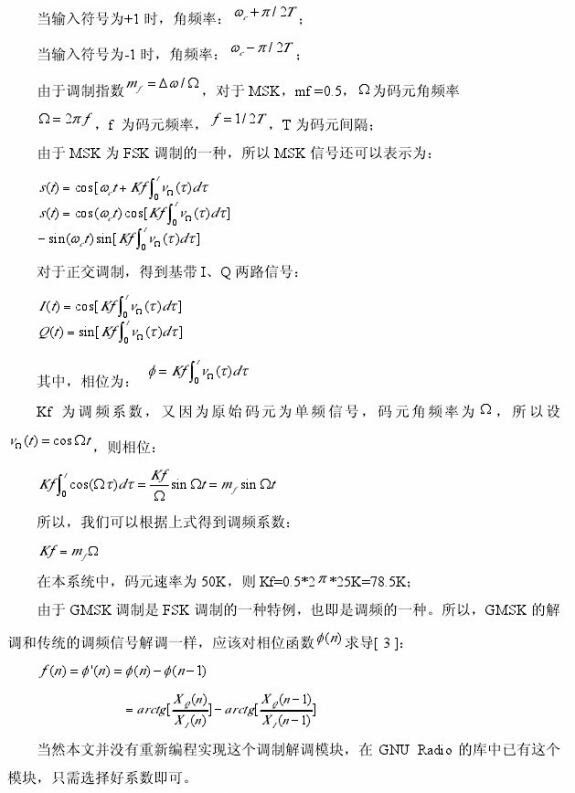 认知无线电的关键技术研究[J]. 通信技术，2008年第 06 期，第 41 卷. 畅志贤，石明卫. 认知无线电技术综述[J]. 电视技术，2007 年第 31 卷第 8 期.
 Sahai A, Hoven N, Tandra R. Some fundamentallimits in cognitive radio[R]. In: 42ndAllerton Conf on Communication, Control,and Computing, Illinois,USA, Oct 2004. E. Blossom. GNU Radio: Tools for Exploring theRadio Frequency Spectrum [EB/OL].Linux Journal, 2004. Ettus Research LLC Homepage. [EB/OL]http://www.ettus.com. A. Ghasemi and E. Sousa. Collaborative SpectrumSensing for Opportunistic Access in Fading Environments[J]. First IEEEInternational Symposium on New Frontiers in Dynamic Spectrum Access Networks,pages 131–136, 2005. M. Haddad, M. Debbah, and A. Menouni Hayar. OnAchievable Performance of Cognitive Radio Systems[C]. IEEE Journal on SelectedAreas in Communications ”Cognitive Radio: Theory and Applications”, 2007. J. Hillenbrand, T. Weiss, and F. Jondral.Calculation of Detection and False Alarm Probabilities in Spectrum PoolingSystems[J]. IEEE Communications Letters, 9:349–351,2005. B. Horine and D. Turgut. Link Rendezvous Protocolfor Cognitive Radio Networks[C].2nd IEEE International Symposium on NewFrontiers in Dynamic Spectrum Access Networks, pages 444–447, 2007. T. O’Shea, T. Clancy, and H. Ebeid. PracticalSignal Detection and Classification in GNURadio[R]. 2007 Software Defined RadioTechnical Conference and Product Exposition. P. Sutton, K. Nolan, and L. Doyle.Cyclostationary Signatures in Practical Cognitive Radio Applications[J]. IEEEJournal on Selected Areas in Communications, 26:13–24,2008. 单亚娴, 王华, 匡镜明. 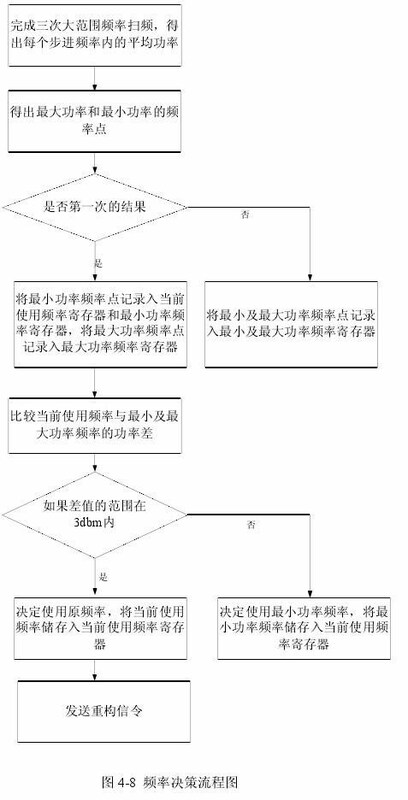 一种基于软件无线电的通用调制器的设计和实现[J]. 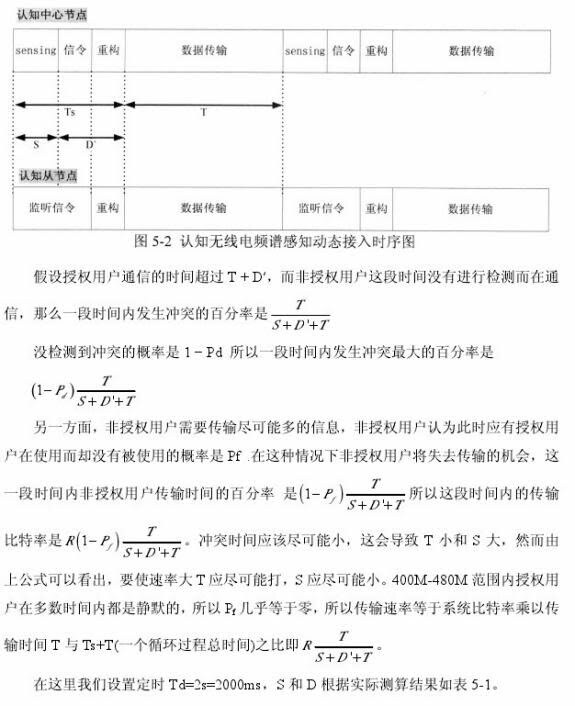 通讯与电视, 2004(2): 17-19. 邹飞非，杨震. 一种基于认知无线电的动态频谱接入 MAC 方案[J]. 现代电子术，2007(5).